Persian Gulf is a canal that located runs along the gulf of Oman and between the Arabian Peninsula and Iran. 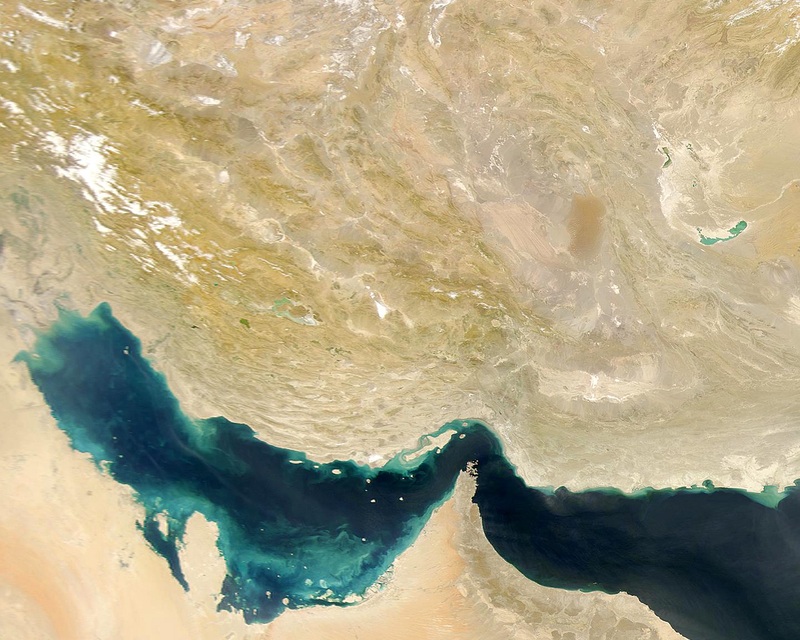 Persian Gulf area of 237, 473 square kilometers is the world’s third largest gulf after Gulf of Mexico and Hudson Bay. Persian Gulf has way from the East through the Strait of Hormuz and the gulf of Oman to the Indian Ocean and the Arabian Sea and the West ends to Arvand Rud. Iran, Oman, Iraq, Saudi Arabia, Kuwait, the United Arabic Emirates, Qatar and Bahrain are in the margin of Persian Gulf. The northern coasts of the Persian Gulf are all in Iran’s political geography. Because of the large oil and gas resources in the Persian Gulf and its beaches, the waterway regarded as a strategic regional at the international level. The historical name of the bay was translated in various languages, the Persian Gulf or the Sea of Pars. The International Hydro graphic Organization (IHO) uses Persian Gulf for this gulf. Please share your idea with us.